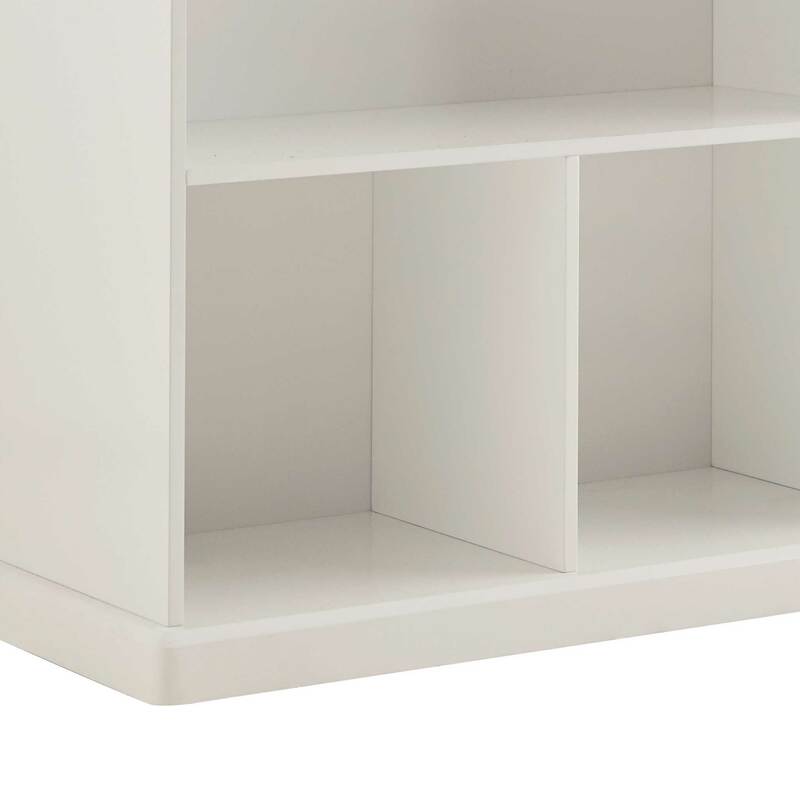 Abbeville Long Shelf Unit, White | Great Little Trading Co.
Find your floor again with our Abbeville storage! It's a reliable workhorse that really stays the distance; you'll even find a home for it when toys are just a distant memory. This long shelf unit offers heaps of storage space; we've kept it a lower height so that it's easily accessed by children, but the longer length works really well in larger spaces. Made from sturdy MDF and painted with a bright white finish; it's also available in Stone and Cloud Grey. In the interests of safety please always use the Anti-Tip Safety Kit supplied. 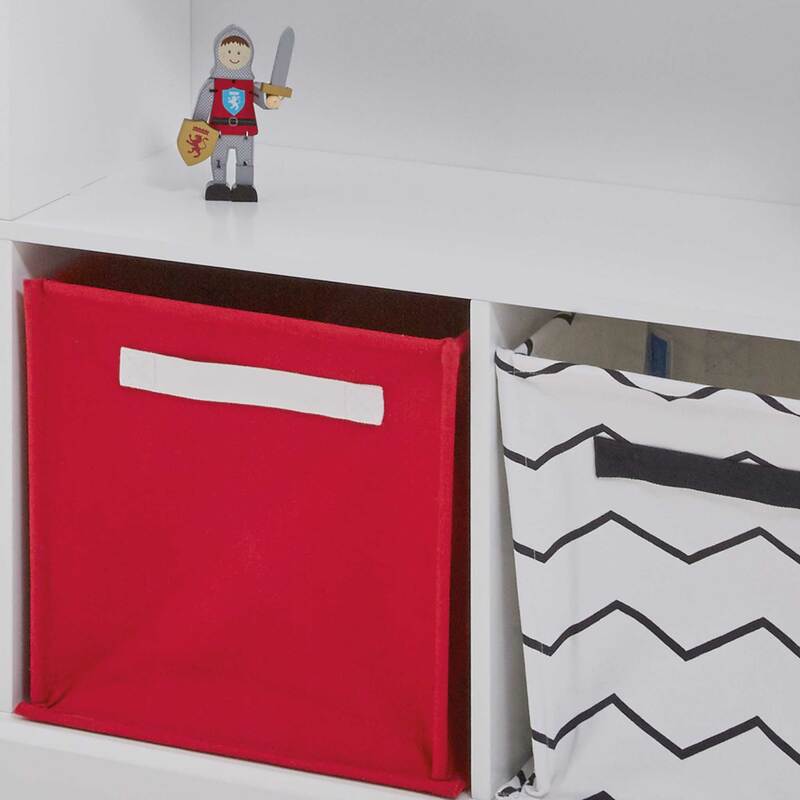 Add some of our gorgeous Canvas Storage Cubes for extra neatness. 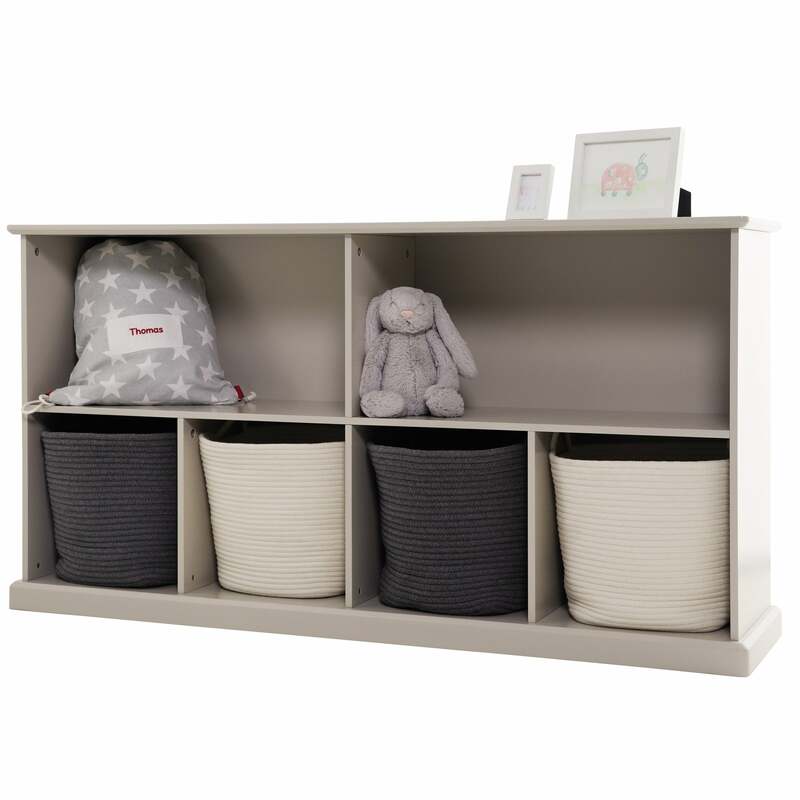 For other Abbeville Storage in Stone or Cloud Grey have a look at the Abbeville Cube Storage Shelf, the Abbeville Nine Cube Storage Unit, the Abbeville Cube Storage Benchand the Abbeville Four Cube Storage Unit.